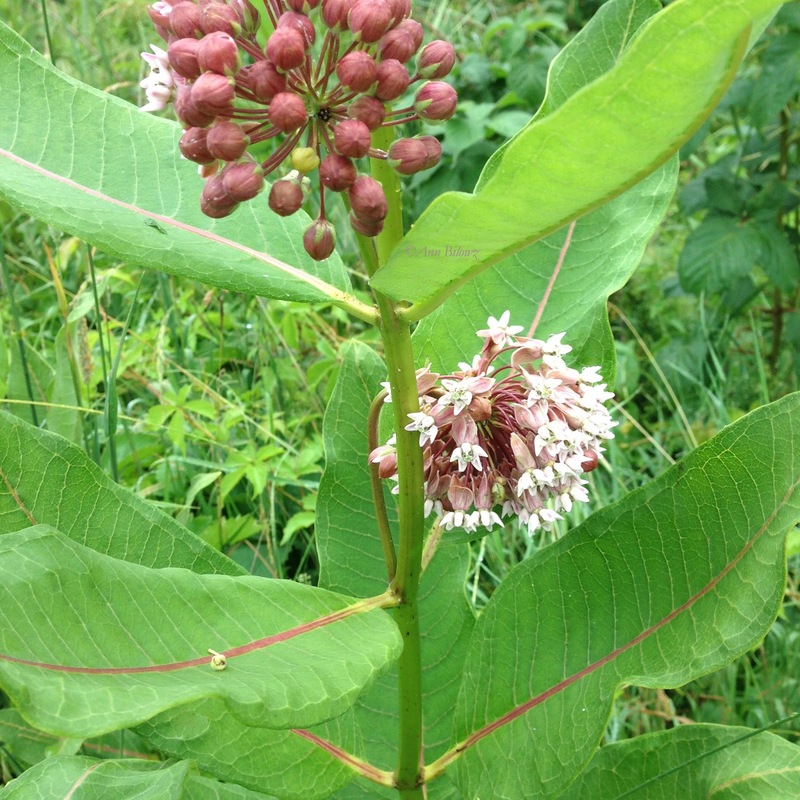 It's Asclepias syriaca - common Milkweed. The flowers are stunning and fragrant. But beware - its leaves are poisonous. With it being the last Monday in June and so much ahead with this busy 4th of July week, it’s quick and simple – it’s a Monday Plant ID. This wildflower is one to be familiar with, specifically if you love Monarch Butterflies. It’s a summer bloomer and its flowers are stunning and fragrant. This plant, which can often be found on the edge of the road, meadows and old fields, is a habitat for the Monarch Butterflies. It’s also a plant you can forage as an edible but its leaves are poisonous. I’ll look to any folks who are familiar with the edible aspects of Asclepias syriaca, the common milkweed. If you know how to use it from a culinary aspect, please post and share. Otherwise, we'll just wait for late summer to early fall when this wildflower's pods crack open and turn to seeds. 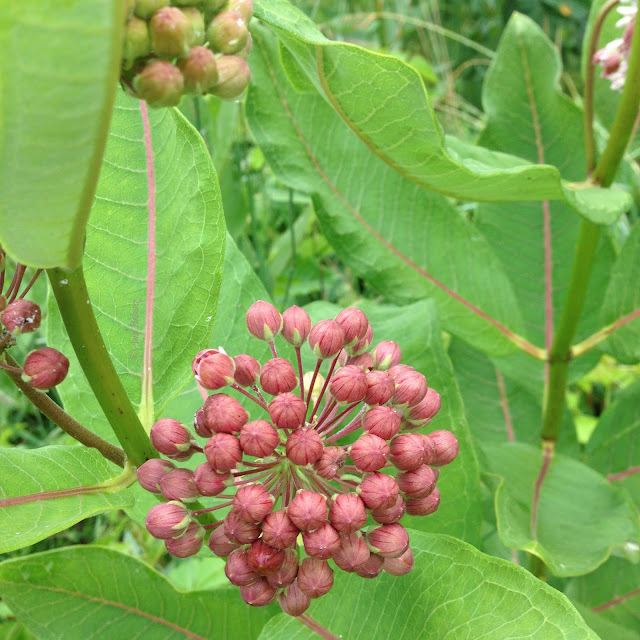 Milkweed is the plant choice for Monarch Butterflies. The leaves aid the Monarchs as more than a place to deposit their eggs. The Monarchs can ingest the leaves without harm yet its toxins are poisonous to its predators. Milkweed is one of those simple plants to enjoy in nature. 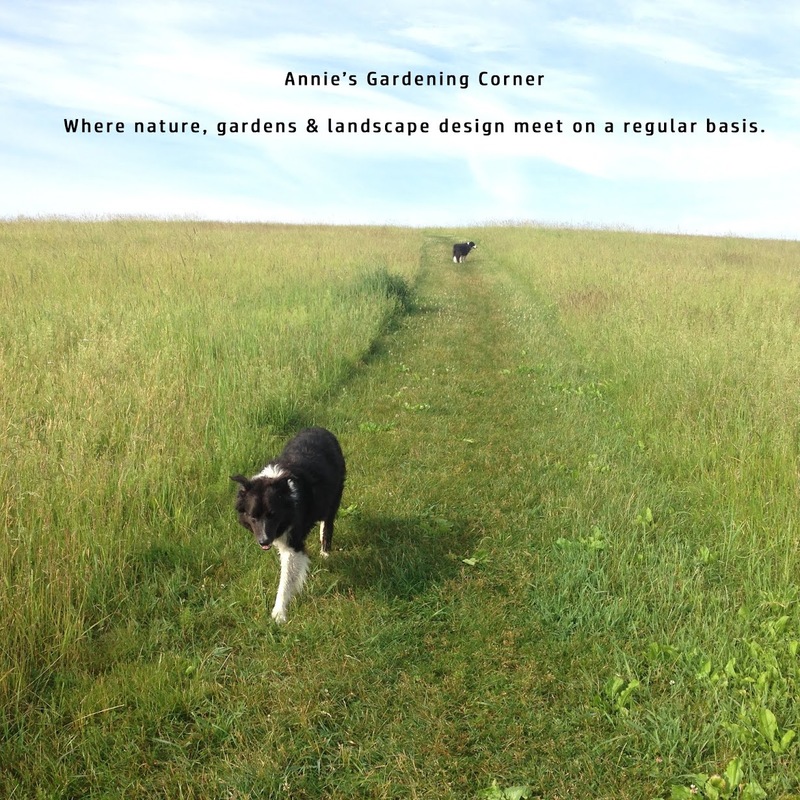 You can include it in your wildflower mix but beware of its ability to spread. If you love Monarchs or want a thriving butterfly garden, it’s all about milkweed.